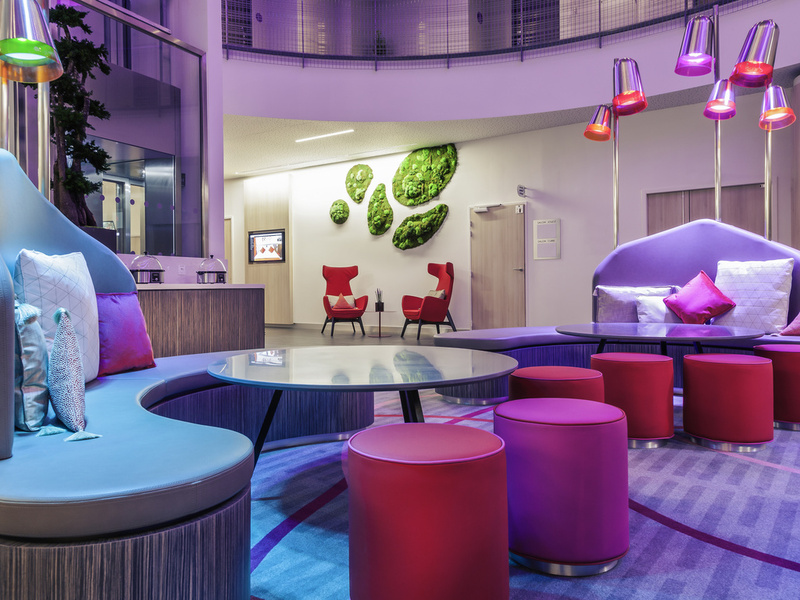 The 4-star Mercure Toulouse Sud hotel is located in a lush, green setting on the Oncopole site, just 15 minutes from the center of Toulouse. Our modern, upscale hotel has 90 rooms and offers top-quality services. On the ground floor, there is a bar, workspaces and a lounge for up to 10 people. If you are hungry, enjoy a steam-heated meal in a jar at any time of the day. A free, private car park is available. Our bar on the ground floor is open every day. Enjoy our terrace and relax all day long.